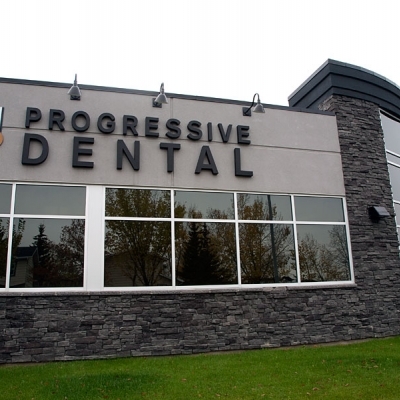 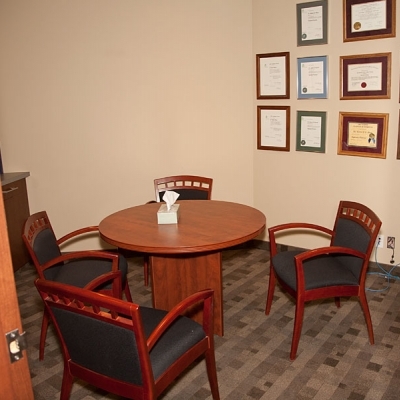 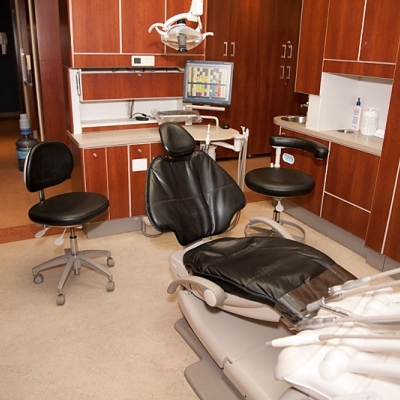 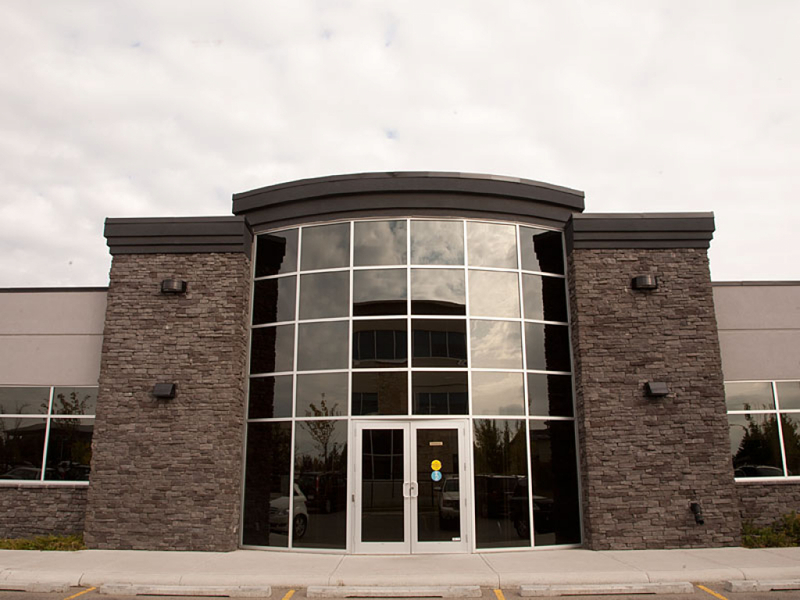 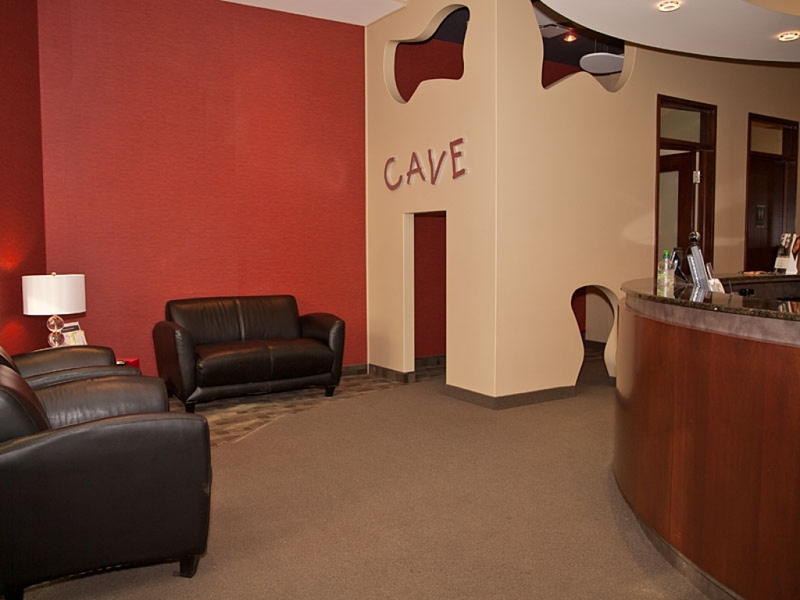 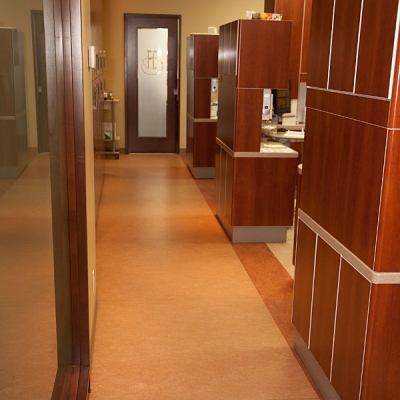 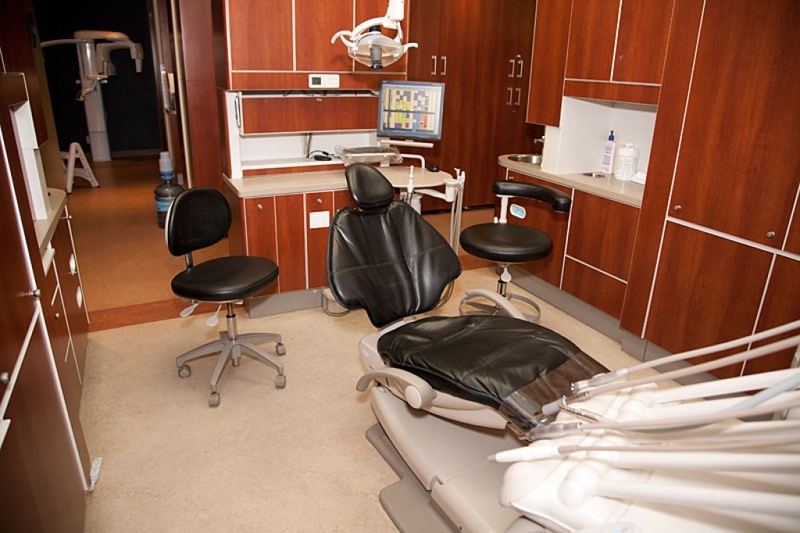 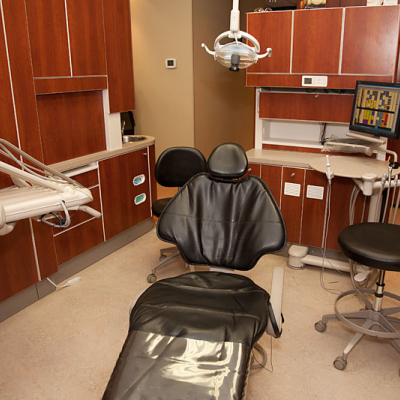 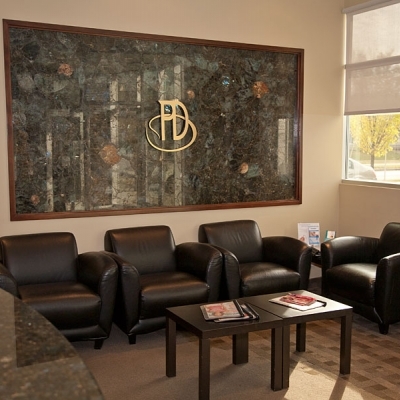 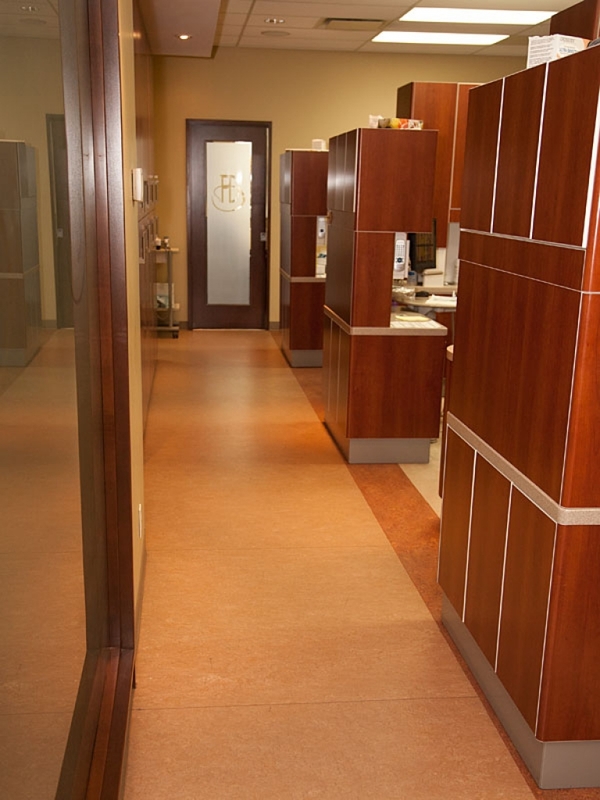 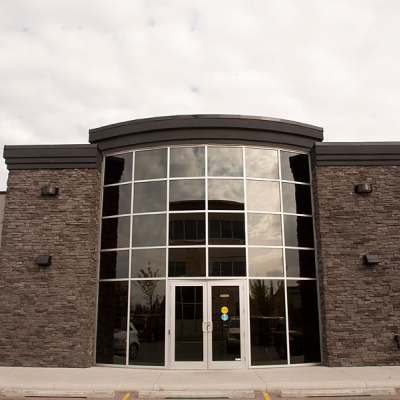 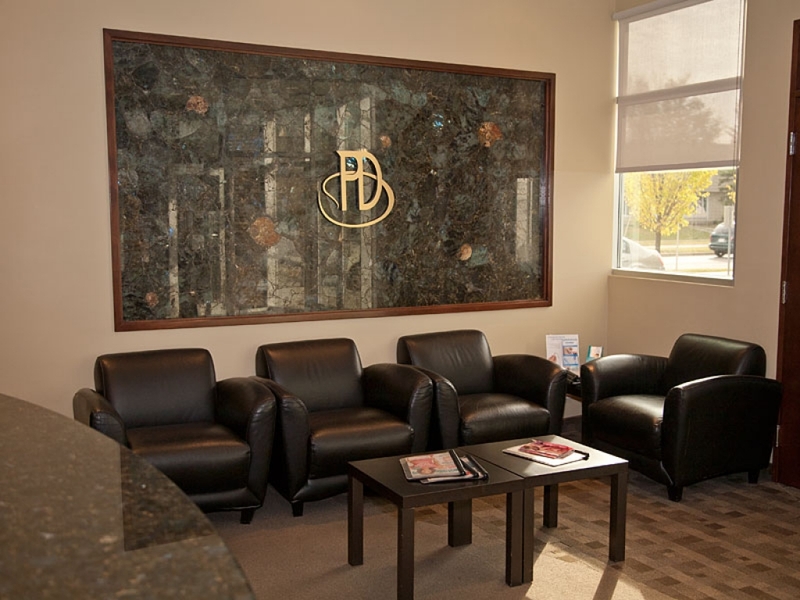 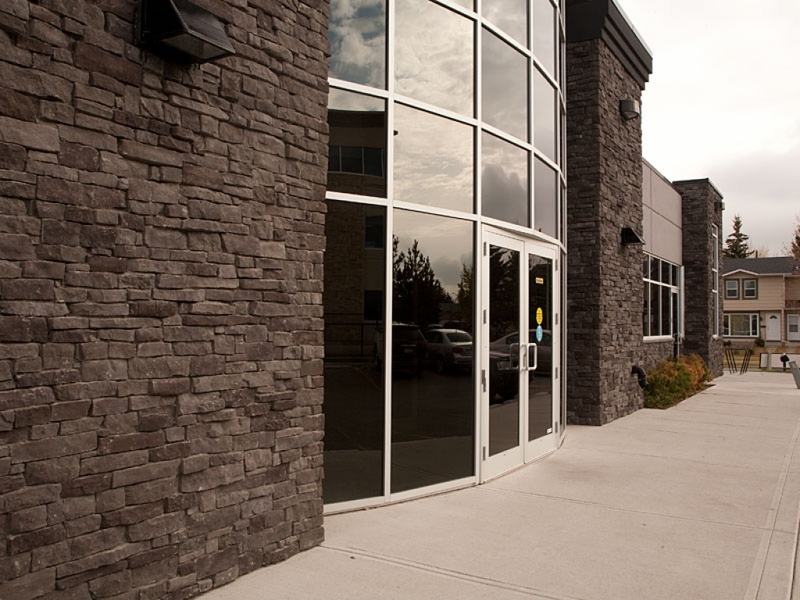 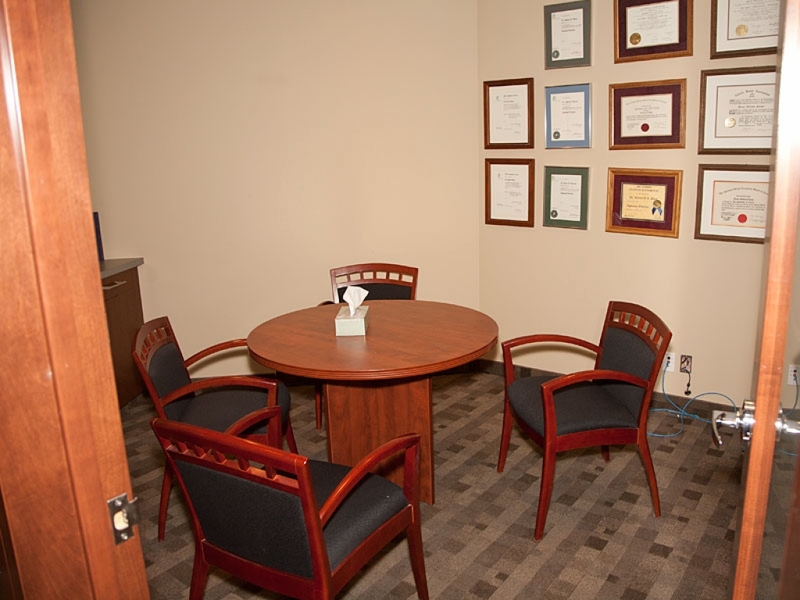 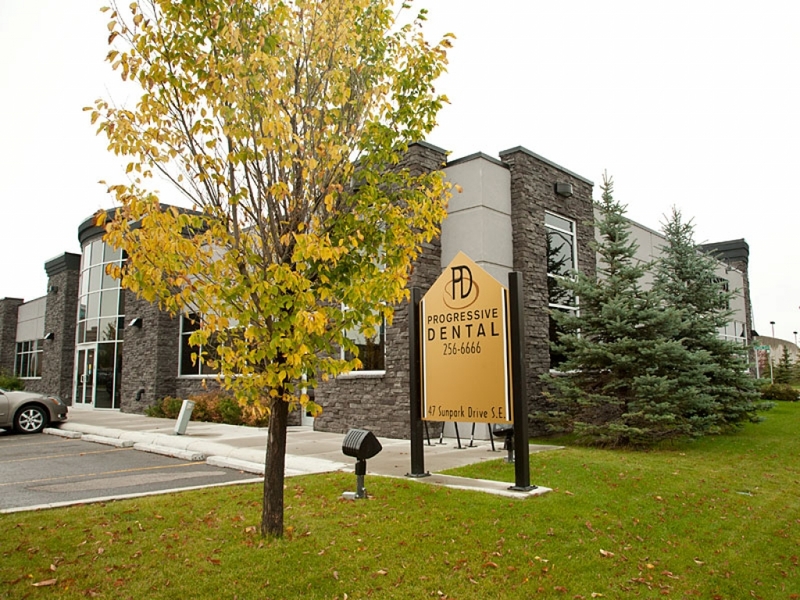 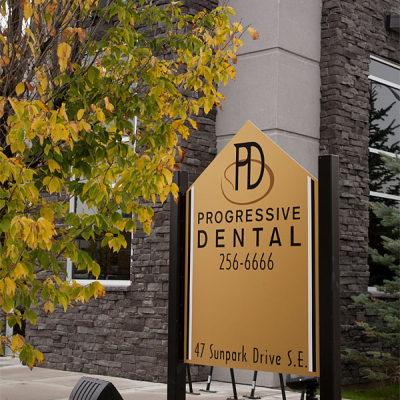 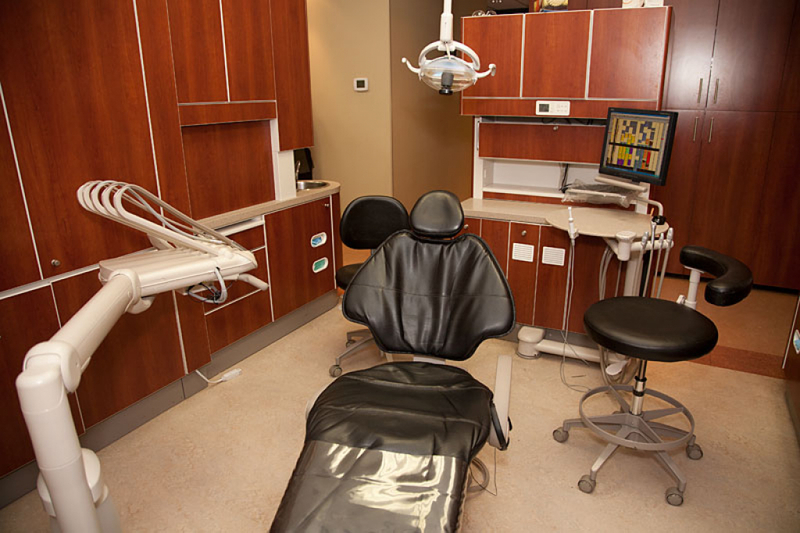 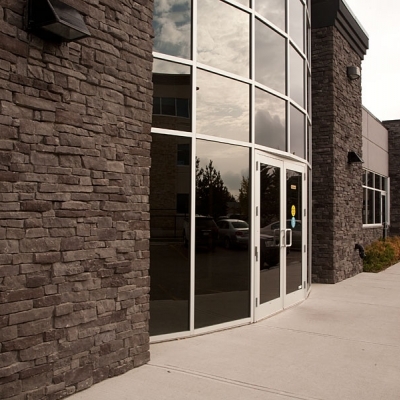 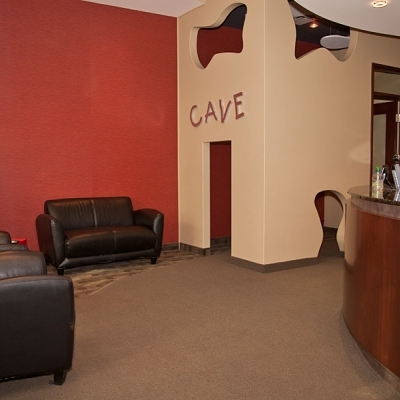 Progressive Dental is a dentist office conveniently located in Sundance (Sunpark) in South East Calgary. 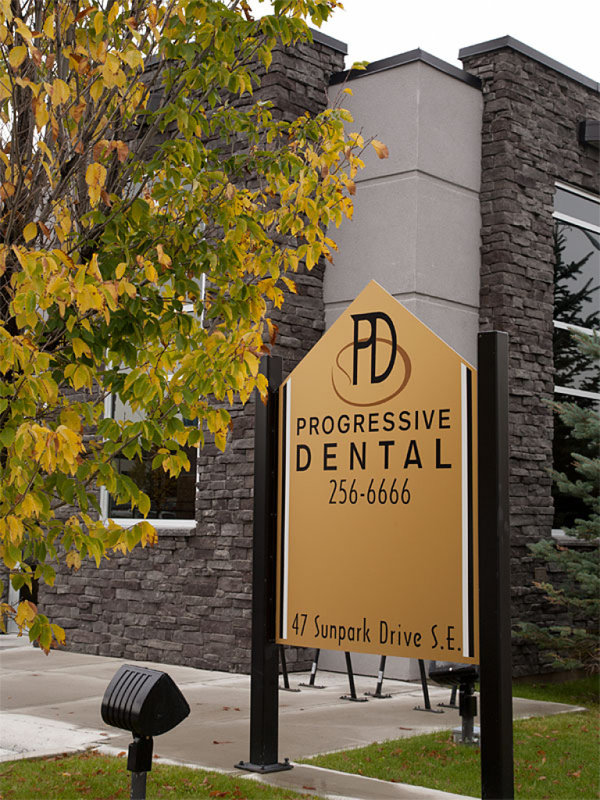 Progressive Dental has been providing dental services to the South Calgary communities of Midnapore and Sundace for over 33 years. 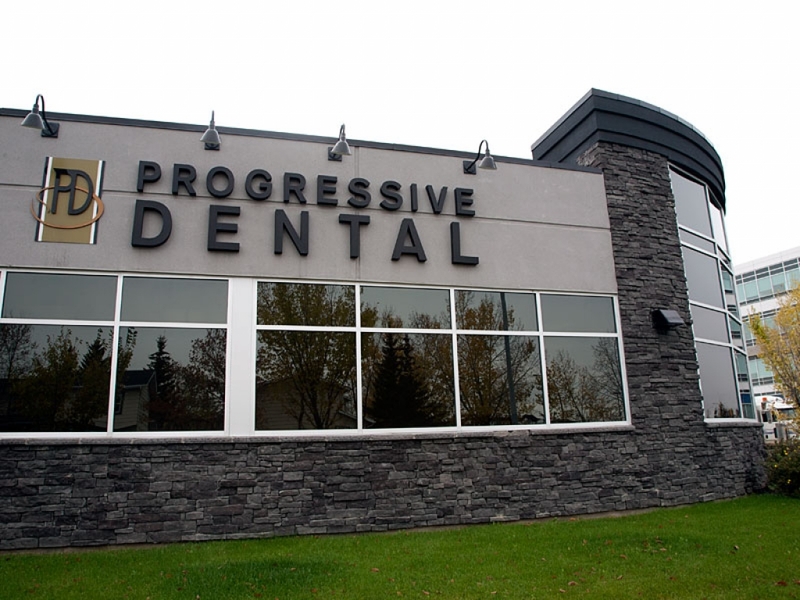 We offer Invisalign®, dental implants, cosmetic services and more. 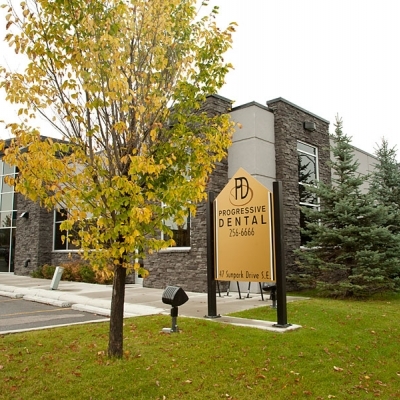 Our general dentist Dr. Robert Phan, as well as our assistants, hygienists and administration team, look forward to meeting you.